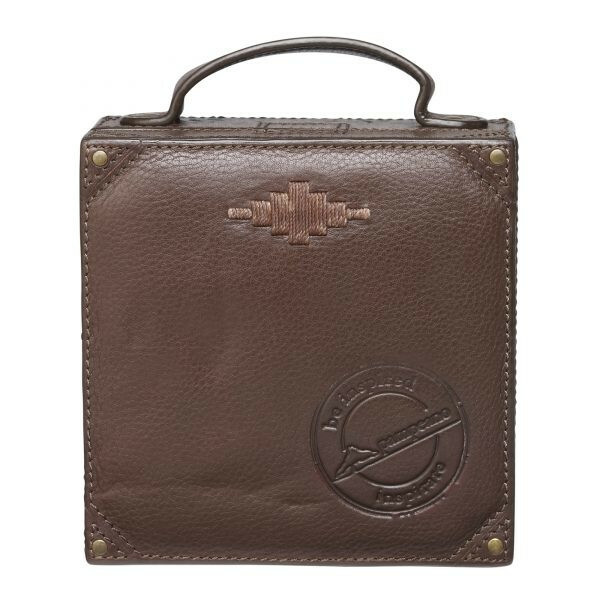 Be inspired by Pampeano's most sought-after accessory. 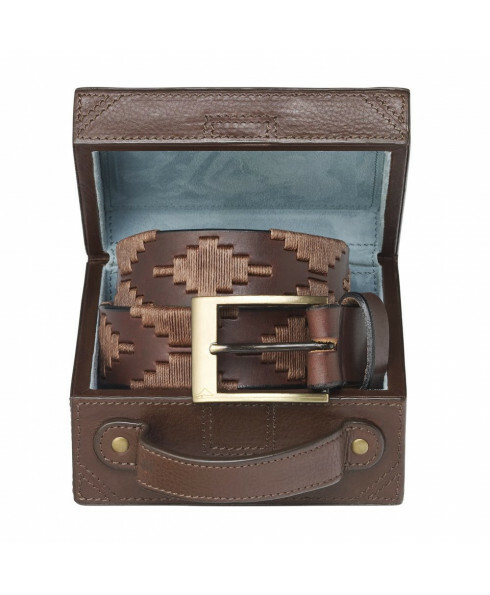 The Habano polo belt has been expertly crafted in the wild regions of Argentina from the signature Havana brown leather used across Pampeano's renowned collection of handmade belts. 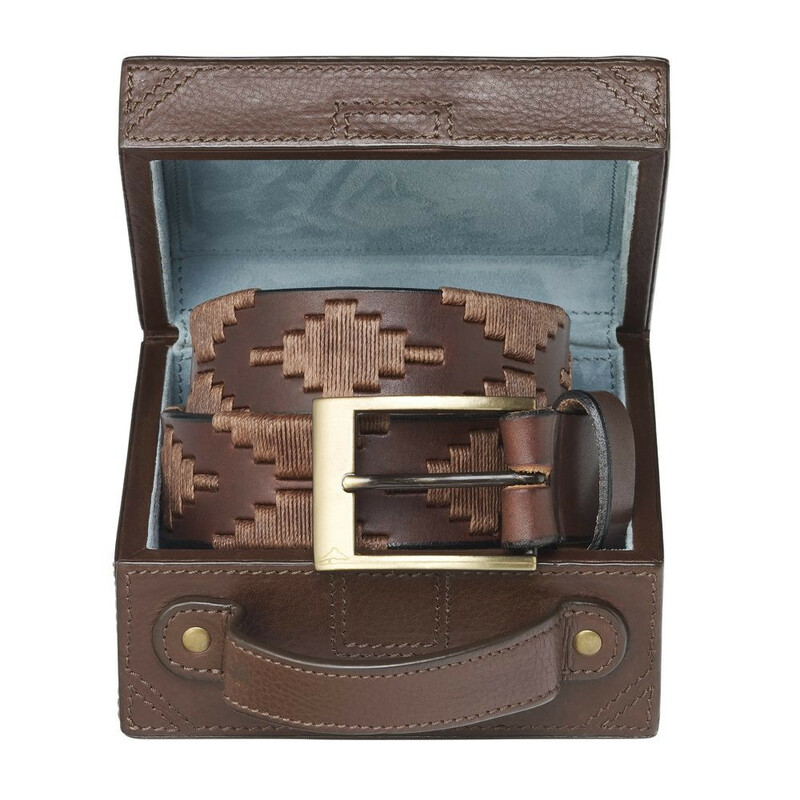 The stunning belt comes with it's own leather case in the design of a travel chest and lined with genuine blue suede, perfect for a gift or for yourself.